This is a simple, elegant and rugged case made from full grain leather only. 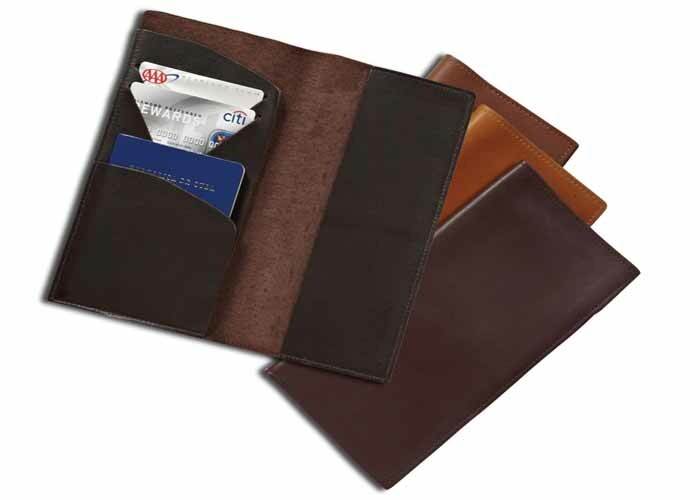 It has an unlined interior and can accommodate passport, cards, boarding pass and currency. Black only. Enquire as to availability of optional colors.